Wow – what a day! The definition of passion is ‘strong and barely controllable emotion’ and that’s exactly what we’ve seen today. The quality of the dance we’ve seen today from all four nations has been phenomenal. A huge thank you to everyone who’s tuned in for the very first #DancePassion. It’s been an ambitious undertaking but for me the word that sums it up is ‘trust’. Each and every dance company, dancer, artist and choreographer that’s taken part today has shown an incredible amount of trust to show their work – at different stages of development – to audiences across the UK and beyond and it’s great to see that that has been appreciated as seen by the posts below. Hopefully together we’ve shown how special and spectacular the UK’s dance industry is and long may that continue. As part of #DancePassion 2019, Strictly judge Shirley Ballas takes to Radio 2 to choose some of her favourite music to dance to in this evening's Friday Night is Music Night. Joining Shirley are Strictly winner Joe McFadden and professional dancer Joanne Clifton. Tune in to BBC Radio 2 at 20:00 to hear Shirley’s musical choices. Live from the Barbican, the multidisciplinary performance piece is part of the official centennial celebration of one of the most influential American choreographers of the 20th century, Merce Cunningham. Former executive director of the Merce Cunningham Dance Company Trevor Carlson offers an intimate and rare insight through his solo performance about a shared journey through the end of Cunningham’s life. A memory of how, year by year, Cunningham continued creating new pieces, until his final breath. A pilgrimage into a memory using unseen footage and tapes shot by Cunningham himself: audio-visual vehicles that transport us into the image and voice of Cunningham. Trevor, the guiding voice, embodies this passage and invites us into the last days of a master. Once a month, professional artists from all backgrounds can visit the Rambert Studios to explore, create, collaborate and play. The Playground has a Facebook page where you can find out more about the platform, and where they post information about upcoming themes and ideas that will be explored in The Playground. This evening in the Anya Linden studio on the second floor, The Playground founder Simone Damberg Wurtz explains how choreographer Peter Babbage is working with his dancers on a tribute to My Little Pony.Image caption: This evening in the Anya Linden studio on the second floor, The Playground founder Simone Damberg Wurtz explains how choreographer Peter Babbage is working with his dancers on a tribute to My Little Pony. Meanwhile in the Rambert studio downstairs, senior dancer Miguel Altunaga is working with a larger group and looking at the psychology of groupthink, while fine artist Akiko Ban observes and creates art in the corner of the studio.Image caption: Meanwhile in the Rambert studio downstairs, senior dancer Miguel Altunaga is working with a larger group and looking at the psychology of groupthink, while fine artist Akiko Ban observes and creates art in the corner of the studio. At the end of the evening the dancers working in all four spaces will come together for a final sharing in the Rambert studio. Carlos Acosta went from an impoverished upbringing in Havana, Cuba to a world-renowned ballet dancer and the first black Principal of The Royal Ballet. He tells John Wilson about his new film Yuli: The Carlos Acosta Story, and his plans for Birmingham Royal Ballet for when he starts his role as its director in January 2020. Today, dancers across the land have limbered up for our #DancePassion extravaganza. 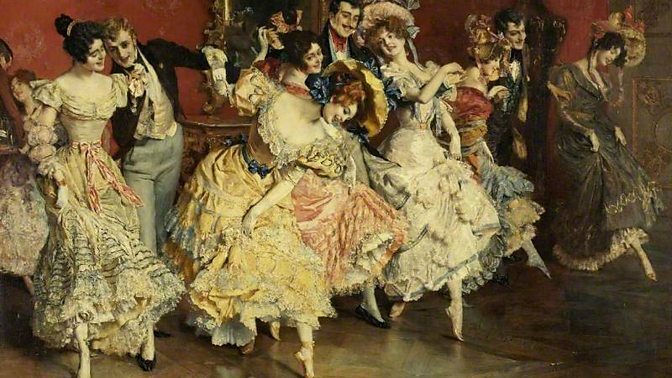 To mark the moment, BBC Arts decided to take a look at how artists have captured dance and movement in paintings from the UK's art collections. In 2016, BBC Arts secured exclusive behind-the-scenes footage of Scottish Ballet's principal dancers Sophie Martin and Chris Harrison preparing to perform David Dawson's acclaimed production of Swan Lake. 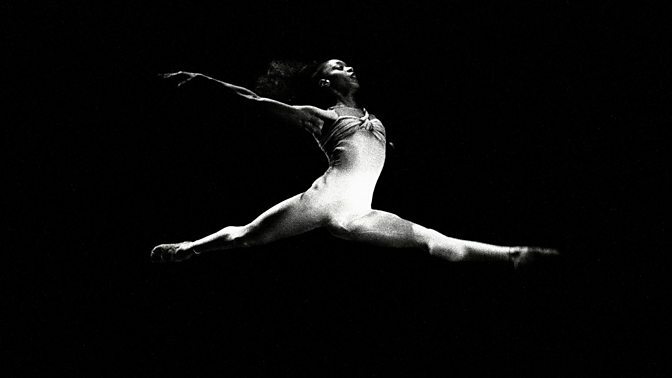 The 24-minute film gives a rare and revealing glimpse into the world of the professional ballet dancer. Video caption: Scottish Ballet prepare to perform David Dawson’s acclaimed production of Swan Lake.Scottish Ballet prepare to perform David Dawson’s acclaimed production of Swan Lake. In 1969, a group of dancers moved from Bristol to Glasgow in order to start the national dance company Scottish Ballet. 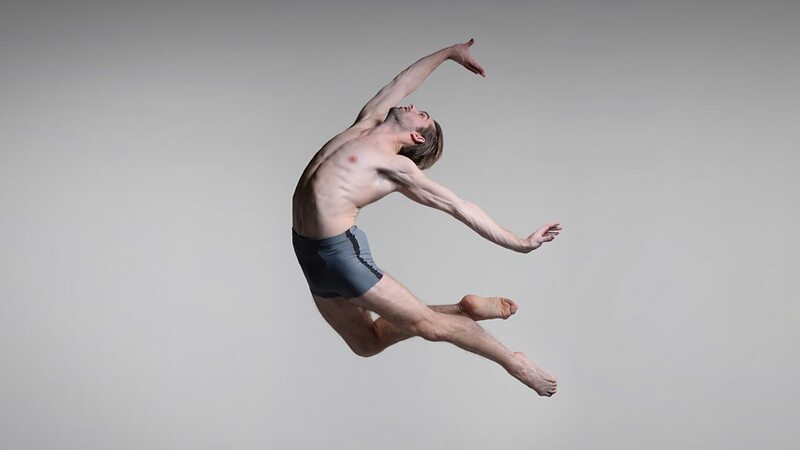 This massive leap of faith has paid dividends and the company has been responsible for iconic performances involving some of the world's leading ballet dancers in the five decades since its inception. BBC Arts has taken a look at the company’s history through images and rare archival footage. Join the dancers an hour before curtain up as they prepare for Spring! The production is part of their 50th anniversary celebrations and features two performances in the same evening. Artist in Residence, choreographer Sophie Laplane premieres her latest work, Dextera, followed by Sir Kenneth MacMillan’s Elite Syncopations, an irresistible carnival of colourful characters. Rambert round off the day at 18:30 with The Playground, an open evening where artists from all backgrounds come together to use dance to explore, create, collaborate and play. Watch original dance being created live as three choreographers are each given a group of dancers and studio time to work through themes and ideas, with a “sharing” of their work at the end of the evening. Even if you're not naturally nimble-footed, #DancePassion has the power to inspire us all. Students in the Birmingham Hippodrome have been sharing sketches they made while observing DanceXchange. And they aren't the only artists inspired by dance we've seen. Later today at 18:30 BST, as part of Rambert Presents: The Playground visual artists will create drawings in response to the dancers' movements. The Playground is Rambert's free open evening, where artists from all backgrounds come together to use dance to explore, create, collaborate and play. The subculture grabbing mainstream attention, again! It's not only #DancePassion that has the BBC celebrating dance culture. 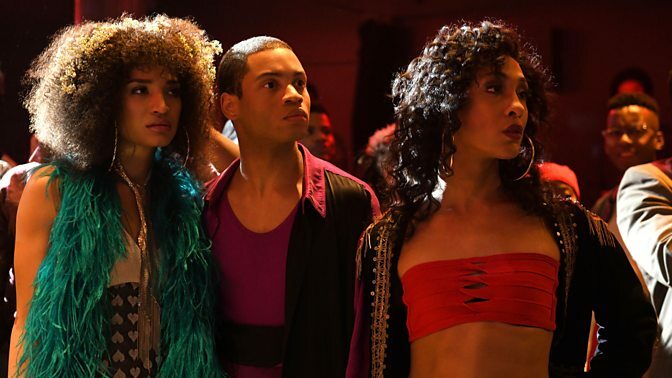 The dance phenomenon of voguing is explored in BBC Two's new US TV series Pose available now on iPlayer. The art form of voguing has been promoting liberation and community since the 1960s. Thanks to the likes of Madonna and RuPaul's Drag Race, voguing is so much part of the popular consciousness that vogue ball culture is now thriving in Britain. Here are some short videos that show the moves for six Scottish country dances, including the steps of The Reel of the 51st Division created by 2nd Lt James Atkinson and his fellow soldiers whilst being kept Prisoners of War in Germany in 1940. Hogmanay dancing in the Scottish style!Image caption: Hogmanay dancing in the Scottish style! 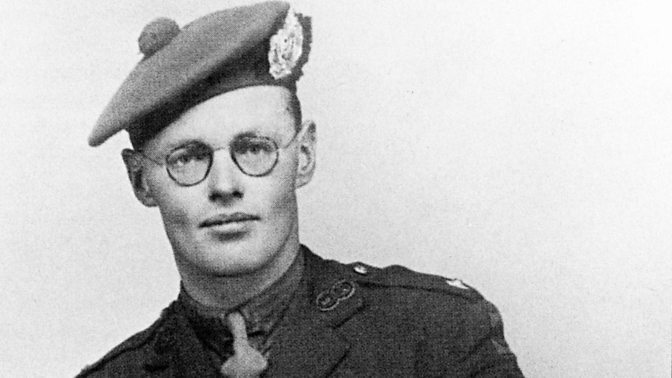 After being captured and marched to a German PoW camp in 1940, 2nd Lt James Atkinson of the Argyll and Sutherland Highlanders wanted to create a dance to help him and his fellow soldiers think of happier times. Read more on this amazing story of resilience in the face of adversity in an article curated by the Royal Scottish Country Dance Society. As part of the #DancePassion live streaming day, London-based dance company Akademi has released its recent production of The Troth on its YouTube channel. Choreographed by Gary Clarke, The Troth was among the nominees at the National Dance Awards, with Vidya Patel nominated in the Outstanding Female Modern Performance category. At 17:30 we head back to Leeds for another trio of #DancePassion performances. Northern Ballet’s Ayça Anil and Harris Beattie dance in Kenneth Tindall's choreographed response to Ella Eyre’s version of We Don’t Have to Take Our Clothes Off. Kenneth wanted to use a familiar soundtrack to demonstrate that ballet is not elitist and can be enjoyed by everyone. Denada Dance present a rehearsal excerpt from their new show Mariposa, a transgender tragedy inspired by Puccini’s Madame Butterfly. Finishing the trilogy are Gracefool Collective, whose performance will show four bridal-clad women attempt to entertain, delight and maintain their dignity in a desperate last ditch effort to find meaning in life. 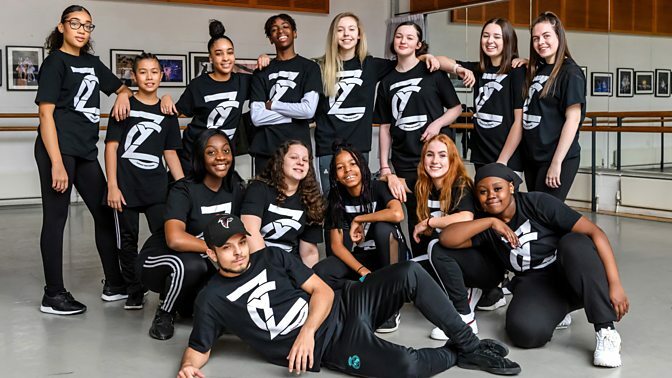 ZYCBrum is the Birmingham wing of ZooNation Youth Company and is made up of 15 talented hip-hop dancers aged 10-20. At 17:15, they'll be presenting an excerpt from Bside, a new show about a young woman with the power to help her community see in colour, rather than black and white. After that there will also be interviews with Dr Ranj and Dance Captains Milan Balaz and Charlie Perks. Sean Rafferty presents a special edition for #DancePassion with live music from violinist Viktoria Mullova, pianist Katya Apekisheva and cabaret singer Meow Meow, plus legendary dancer Carlos Acosta who is now the director of Birmingham Royal Ballet. You may have caught Laura Morera and Meow Meow earlier today as they rehearsed with Viviana Durante for their upcoming production of Seven Deadly Sins. Listen right here, on the radio or on BBC Sounds. Video caption: A special edition of In Tune for #DancePassion featuring live music and interviews.A special edition of In Tune for #DancePassion featuring live music and interviews. Meet Son Sungdeuk the choreographer behind the powerful moves of the hugely popular Korean boyband BTS as he explains how dance plays a big part in K-Pop's success. 43 dancers. One staircase. One smartphone. One take. Video caption: An extraordinary dance performance in BBC Scotland’s Pacific Quay building.An extraordinary dance performance in BBC Scotland’s Pacific Quay building. Choreographed and filmed in a single take by Jamiel Laurence, Flight is an extraordinary performance that utilises BBC Scotland's Pacific Quay building in Glasgow. The film is comprised of a cast of 43 dancers from a range of Scottish dance companies. From boys rocking pom poms to cool clogs and dancing rugby players: #DancePassion live was an incredible day. Born in a Prisoner of War camp in Germany, the Reel of the 51st Division became a symbol of hope for Scots during World War Two. The story of more than 70 years of 'Black Dance' in Britain, starting in the 1930s. Explore the company’s history through images and rare archival footage. 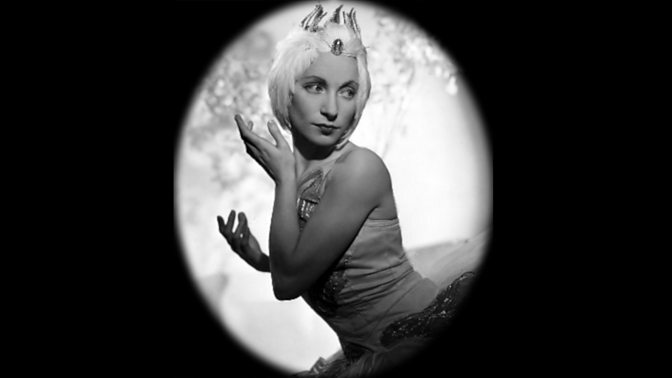 Discover the amazing story of the war angel who saved ballet. How artists have captured dance in paintings from UK art collections.